Imo's didn't invent St. Louis-style pizza, but the Imo name has become more synonymous with the crispy thin, Provel-covered pie than any other pizzeria west, or east for that matter, of the Mississippi River. The local chain's south location, in a strip mall at the intersection of Spring Avenue and Delor Street in south city, keeps residents within arm's length of their beloved square slices. This location offers a few tables for dining in, with Wi-Fi available for patrons. 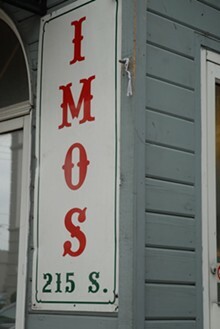 Local residents are also able to order from this location, for pick up or delivery, online through Imo's website. 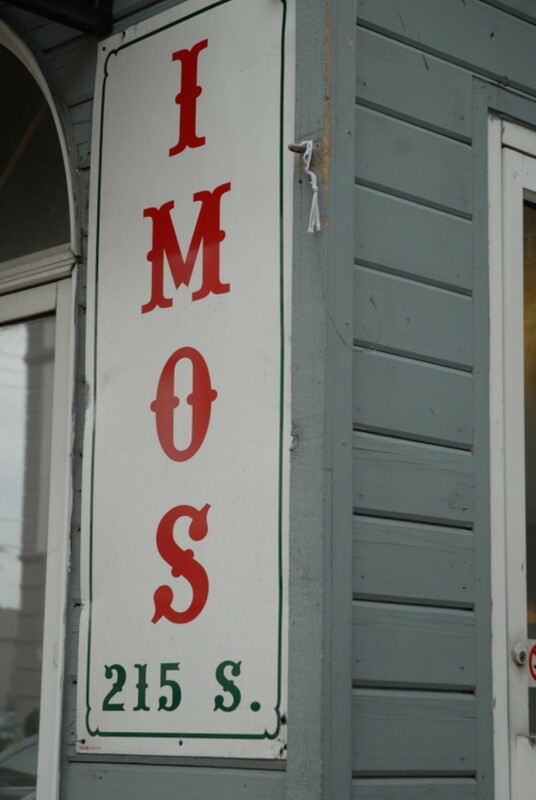 In addition to their locally famous pizzas, Imo's offers salads, pastas and sandwiches, and even desserts, such as an apple crisps and CinImos, cinnamon sticks with icing.